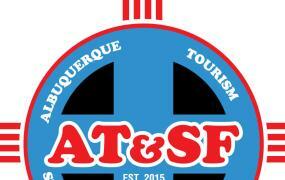 It's warmer outside, why not? 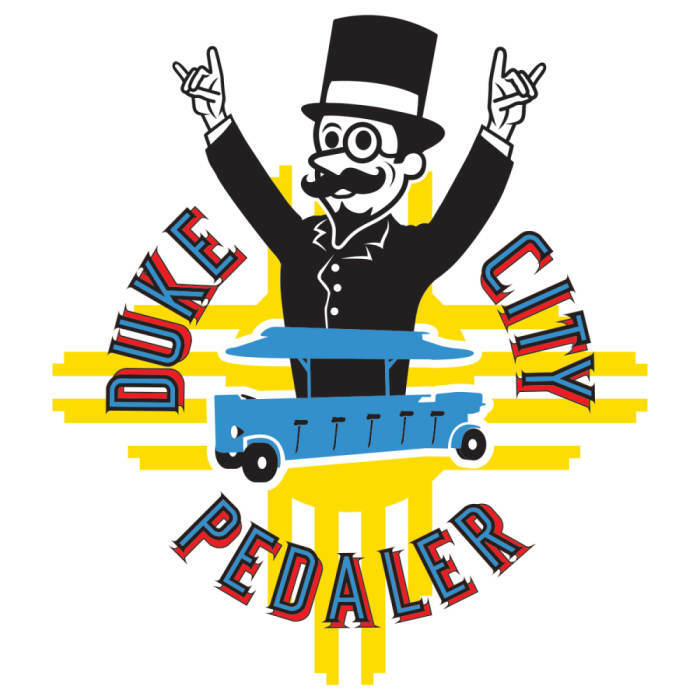 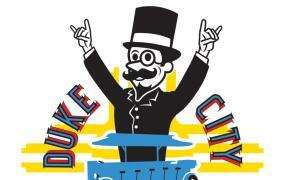 Enjoy a brewery tour on the Duke City Pedaler. 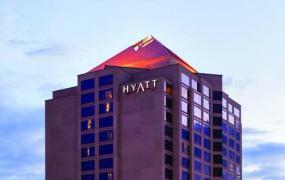 The Duke City Pedaler has a new home at the Hyatt Regency Albuquerque!